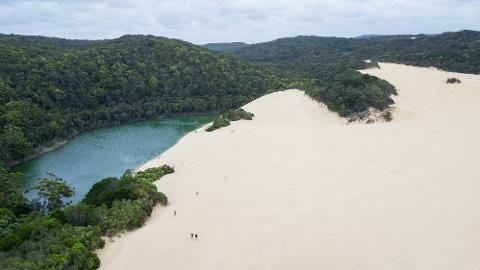 Fraser Island Hiking provides all the information you need to get the best out of hiking on Fraser Island and is one of the only businesses that can provide a 4WD transfer to the trails to start your hike. 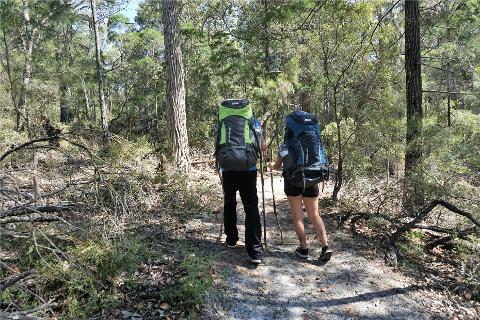 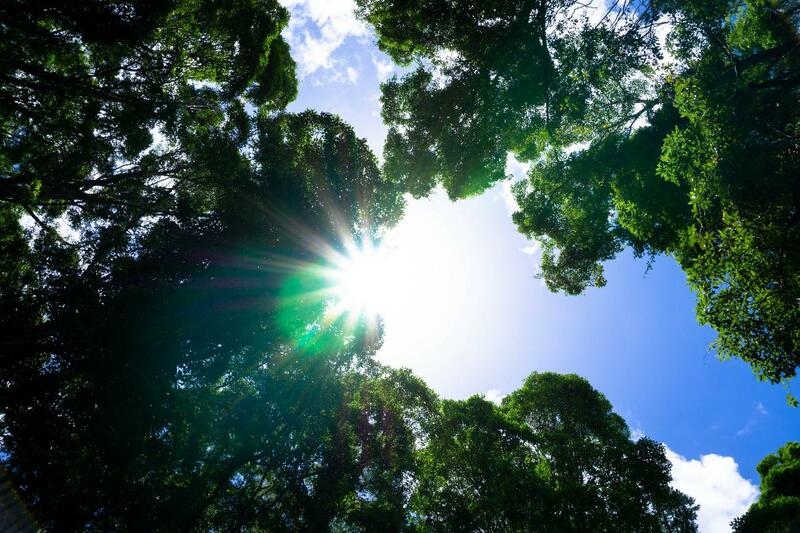 Embark upon an amazing 4 day/3 night hike where you walk under some of the largest living trees on Fraser Island in the spectacular Valley of the Giants. 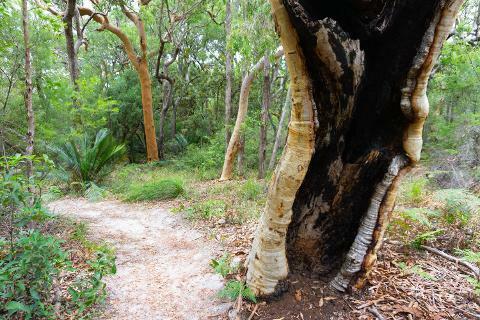 Part of the hike is dedicated to exploring the two largest trees on the Island - the Giant Satinay and the Giant Tallowood. 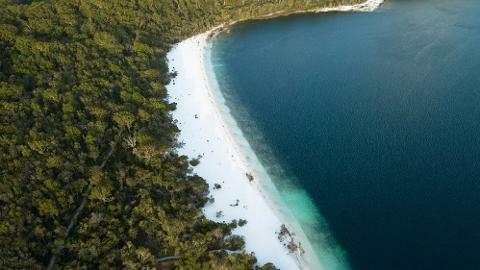 The remaining time of the hike is dedicated to swimming in Fraser Islands must do perched lakes, Lake McKenzie and Lake Wabby. 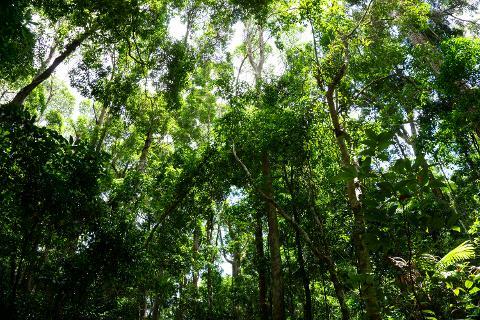 As you walk under the forest giants from location to location, you will pass through incredible stands of brush box and satinay trees, open forest, heathland and untouched rainforest.